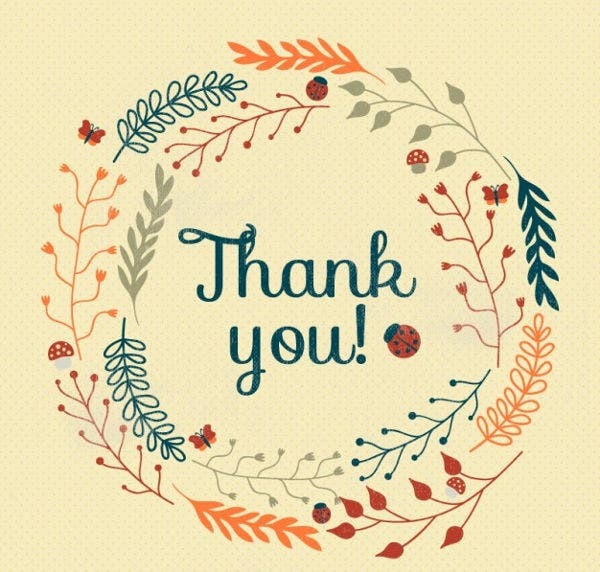 Do you fancy vintage thank you cards? You’ve come to the right page. We offer you a range of templates that you can choose from. There are of high quality and definition. Vintage is a theme that creates a horizon of emotions. 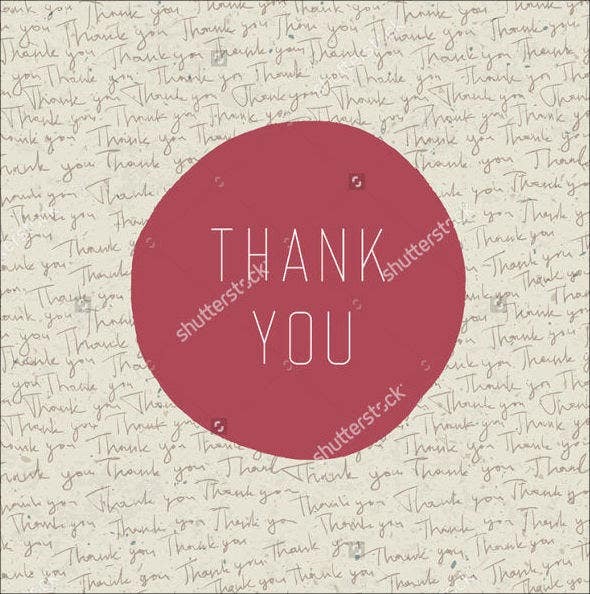 For those who fancy them, our vintage-themed thank you cards will leave your artistic inclinations satisfied. 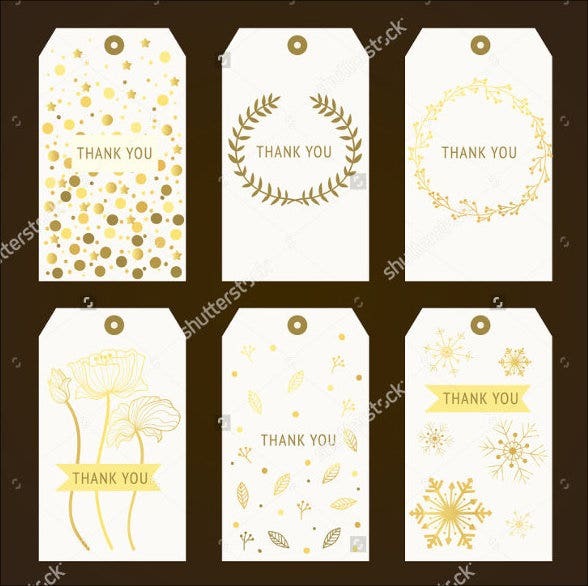 To skip out the hassles and worries from creating your own thank you cards, just start scrolling down and download the design that will put your thank you card at the pedestal of vintage design.You may also see Card Templates. As you can see, our templates have the tendency to bring back old and wonderful memories. The design do not just capture the eyes of the recipient or viewer but also their hearts and minds. 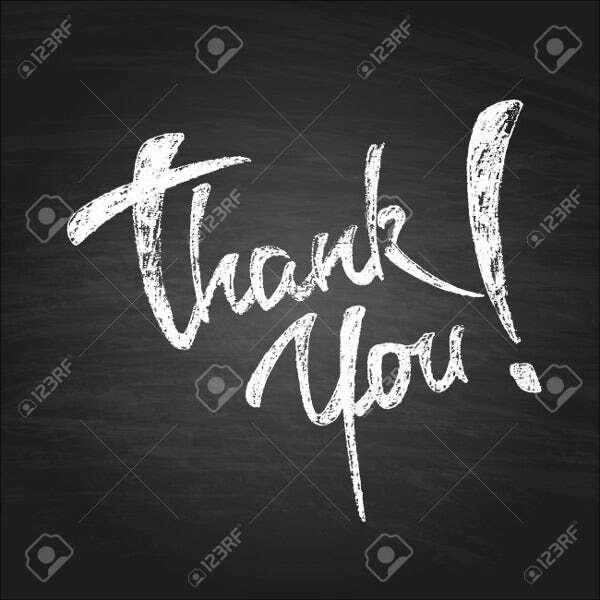 Thank you cards are used to show your appreciation and recognition to those people who made you happy and grateful. 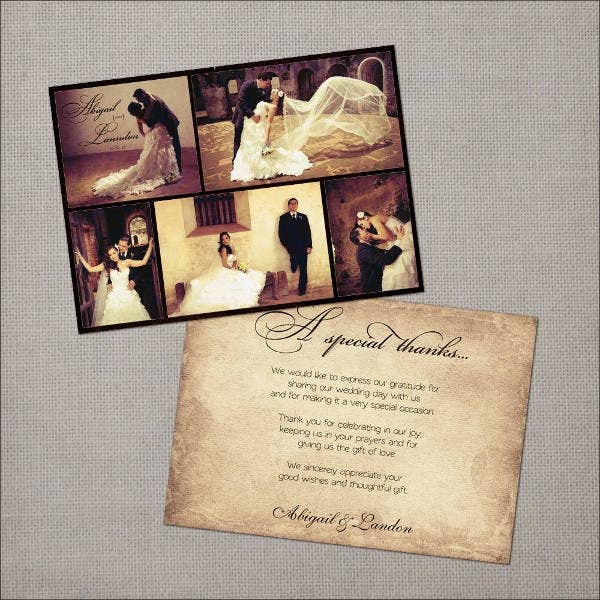 For instance, a vintage-themed thank you card for a wedding is a great complement to the overall theme of the wedding. A wedding is a timeless and big moment for the couple. 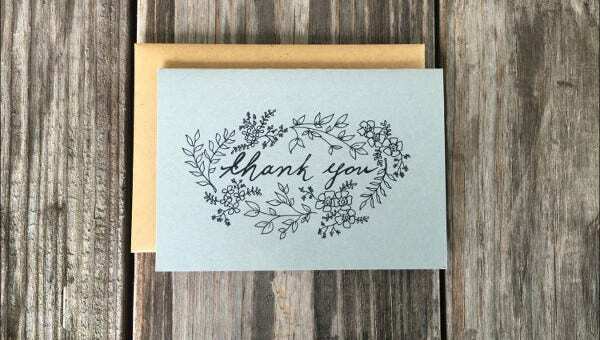 By giving and sending thank you cards to guests shows how much the couple value the attention and time the guests gave hem during their big day. 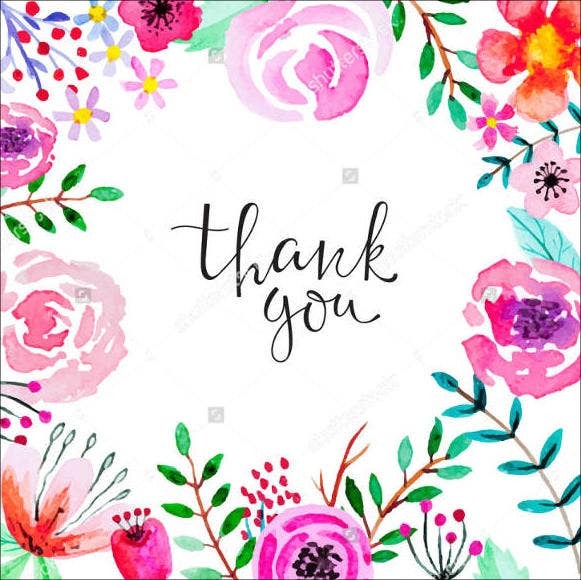 If you’re interested, we also have floral thank you cards templates for you. They have a sense of history. The designs will take you back to the past but still grounding you to the present by its modern touch. It is nostalgic, making them remember the good old days. If the design is used in relation to a specific event in the past, it is a great tool to channel positive and worth remembering memories. They can truly awaken memories and emotions. 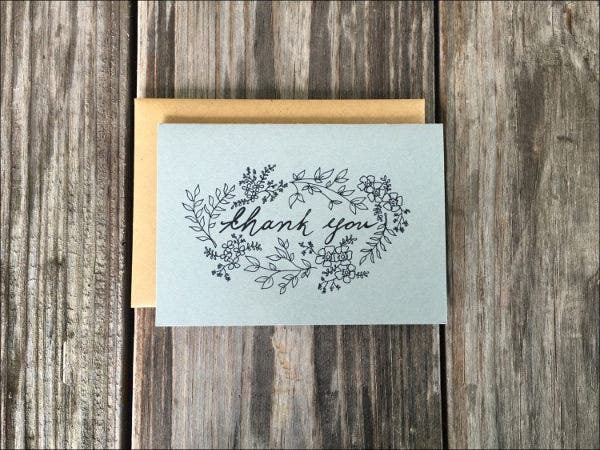 Thank you cards, by nature, already emphasize emotions of gratitude, but it is still good to add a sprinkle of loving touch from past memories. 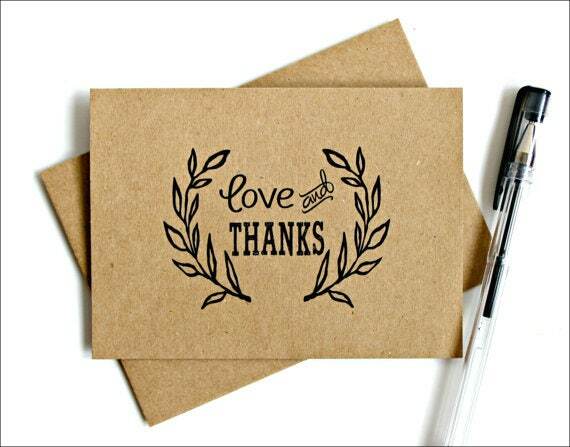 Indeed, there’s no reason not to try our vintage thank you cards. They are cool, sweet, and stellar. Feel free to download our designs. 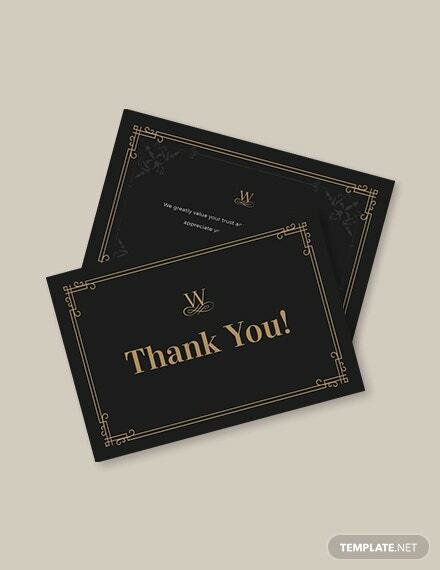 If you’re interested, you can also download our photo thank you cards from our website.